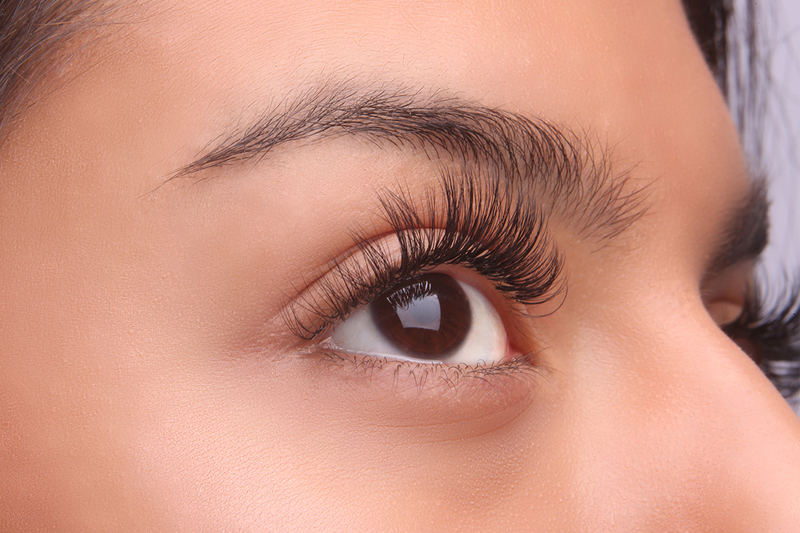 Looking for eyelash extensions in Miami Beach, Florida? Come and visit us at 5701 Collins Ave! 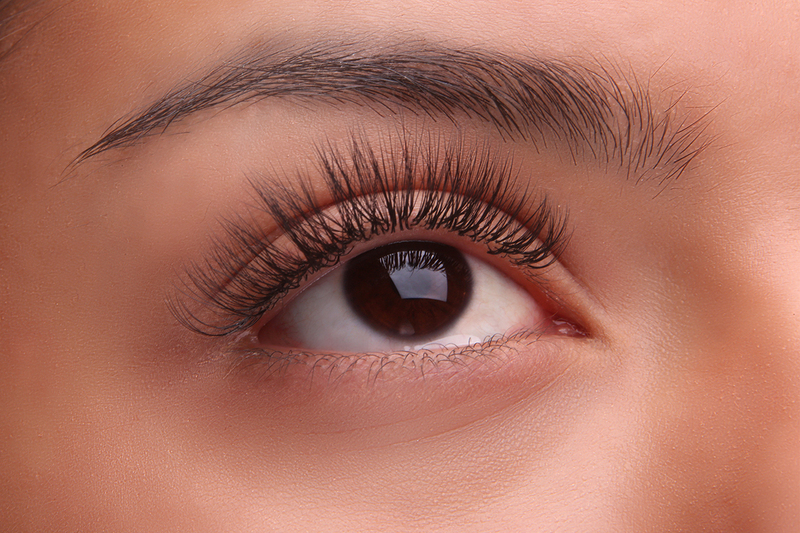 Pavlina's Eyelash Boutique - Eyelash Extensions in Miami Beach. Pavlina is a licensed esthetician since 2003 and licensed eyelash stylist with Extreme eyelash since 2013 and Russian volume technic. The art of doing lashes is my passion and I really enjoy when I see you opening your eyes and loving the way you look! Pavlina use faux mink, silk or synthetic lashes different thickness, curvature and length to make a unique design individually depends of the face and features of each client. Eyelash extensions techniques, styles, application, tools and products are always changing and improving. 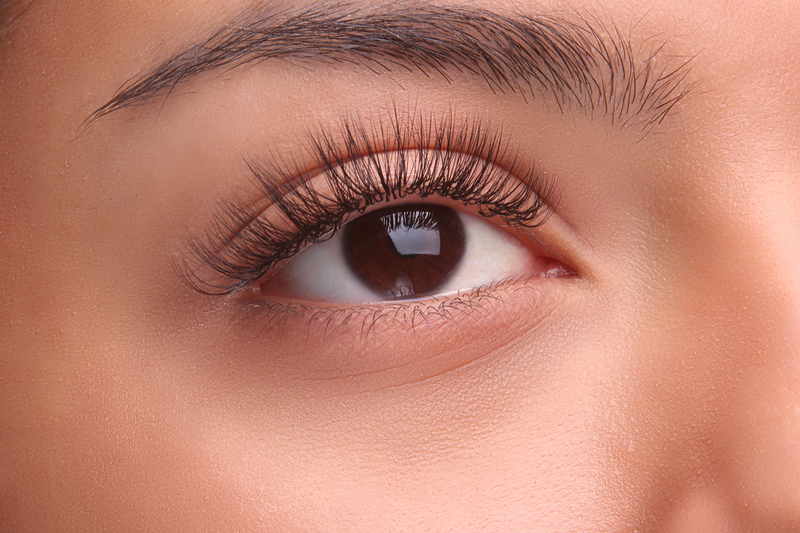 At Pavlina's eyelash boutique we are happy to bring you to the latest and most advanced technique being Russian Volume lash extensions. © 2019 PavlinasEyelashBoutique.com All rights reserved.